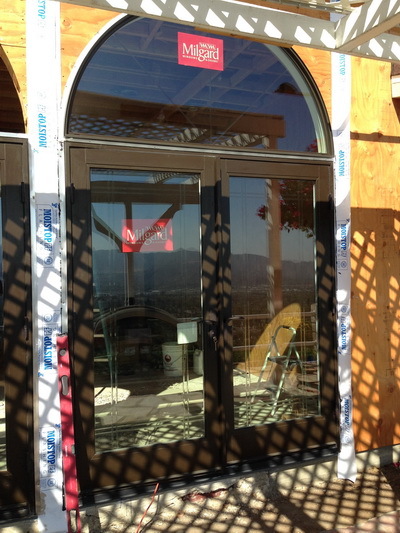 Do you have an interest in purchasing some Patio Doors Sherman Oaks? Then you should see what is available from the extensive selection on the Intex Windows & Doors website. You will find that there are numerous choices in our stock from Simpson, Millworks and other companies. We are an authorized dealer that has been serving the greater Sherman Oaks area since we began our business in 2004. In that time, we have refined our services and brought together the highest quality products from brands that you can trust. Each and every window and door that we choose to carry is made with care and the best craftsmanship. You shouldn’t have any concerns over whether or not your new feature will last for a long time. An important consideration is to have Energy Saving Los Angeles products, so that you and your family can be comfortable and you also will be able to save a great deal of money. Your home will look absolutely beautiful when it is transformed with a new style of window from Intex Windows & Doors. If you have a commercial building for which you would like some Store Front Windows And Doors In Los Angeles, we can help you with getting something that would be perfect and make a real impression on anyone who comes into your building. If you want something that is modest, like our vinyl or wood options, you have plenty of options. You also can have your Patio Doors Sherman Oaks and windows be custom designed to fit your unique needs. Attractive features that are durable and save you money - that is what Intex guarantees from its products. You should fill out a form to receive your quote, or ask for a specialist to visit and provide an in-home estimate. Contact us right away to begin.